The Post’s ombudsman at the time, Bill Green, wrote a lengthy report on the Jimmy fiasco in 1981 for the newspaper. It revealed that Cooke was hired by the newspaper not for who she was, but for what The Post wanted her to be. Cooke claimed to be a Phi Beta Kappa graduate of Vassar. It turned out she only attended classes there for a year. There was almost no vetting of her resumé or background at all. “When Cooke visited The Post… every interviewer was impressed,” Green wrote. Red flags should have abounded in the Jimmy piece. The idea that a reporter for a major city newspaper would be allowed to sit and watch while an adult injected an 8-year-old child with heroin seems rather far-fetched to say the least, yet Milton Coleman, city editor who worked on the article, saw no reason to doubt the account or any of the hokey dialogue that came along with it. “I wanted it to read like John Coltrane’s music, strong. It was a great story, and it never occurred to me that she could make it up,” Green quotes Coleman as saying. Of course not. Then there is Jayson Blair, the equally young (27 years old) reporter who fabricated dozens of stories for The New York Times in the early 2000s. 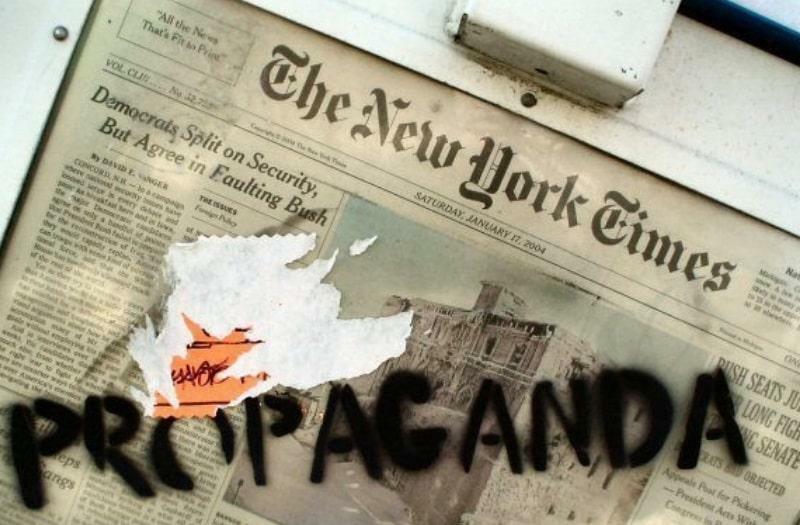 A 2003 article in Salon states an NYT internal review found the paper had published 73 Blair articles from the fall of 2002 through spring 2003. A stunning 36 of them, just about half, had “problems.” Blair routinely plagiarized material from other reporters and even “filed” articles from cities he had not even visited. Like Cooke, Blair was put on the fast track at a major liberal newspaper because he was young and black, without consideration to his personal or professional preparedness to deal with that path. This really should not be seen as a stain on the reputations of young, black reporters in general. Rather, it should be seen for what it is: an unconscionable failing by veteran, experienced editors who want to create a certain news environment based on their particular worldview. Walt Harrington, a former Washington Post staffer during Cooke’s time at the paper, explained it best. “As it happened, the organization pushed a flawed person into [something she couldn’t handle],” he told ex-colleague Mike Sager. Not only are young reporters like Cooke and Blair left to bear the greatest weight of opprobrium from scandals they should never have been allowed to perpetuate in the first place. But in our last example, we will see how an editor can actually be showered with praise after repeatedly failing to detect a massive hoax on his watch. Stephen Glass pulled off perhaps the most ridiculous serial fabrication in modern journalism history, writing fictitious articles for the liberal magazine The New Republic in the late ’90s, layered with one fantastic lie after another. His lies were so brazen that they were constantly challenged by the people and institutions he wrote about via letters to the editor. Jonathan Last, reviewing the 2003 film Shattered Glass that was made about the affair, concedes that any good editor could be fooled once or twice by a fabricating writer. But Glass wrote 27 thoroughly fake stories. “Surely the need to respond to letters 6 times in 19 months should have woken someone up,” Last suggests. Largely because of the way he was depicted in that film, editor Charles Lane, now of The Washington Post, is considered a hero in certain liberal circles for finally “exposing” Glass. He was manning the ship as Glass filed one ludicrously fake story after another, yet not only does he have to deal with none of the shame that comes with such a massive deceit of his magazine’s readership, he actually basks in praise in the aftermath of it all. Far more truthful than the heroic portrayal of Lane in Shattered Glass is a quote the man himself gave in 2003, which should be commended for its self-awareness, even given in retrospect. “His [Glass’] stories traded on stereotypes, on the world as some of us believe it is, or we’d like it to be,” Lane told the Pittsburgh Post-Gazette. “So there were stories on the pot-smoking young conservatives and on department-store Santas who were really child molesters. And now we have the Der Spiegel scandal. 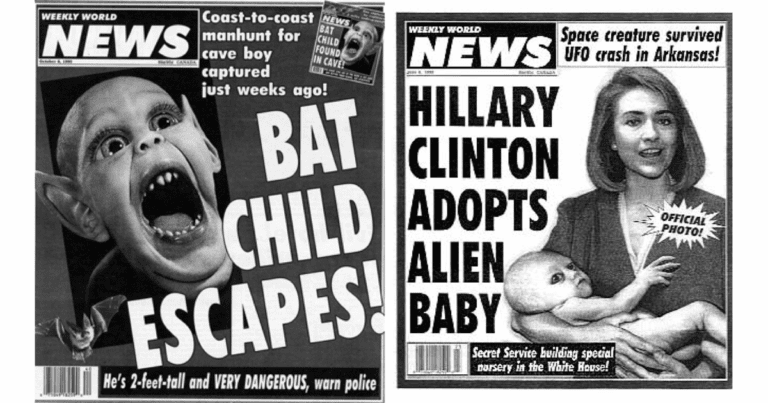 Fifteen years later and liberal editors are still falling for the lies they want to hear.